Experience Sunday Funday this season at an AFL game! 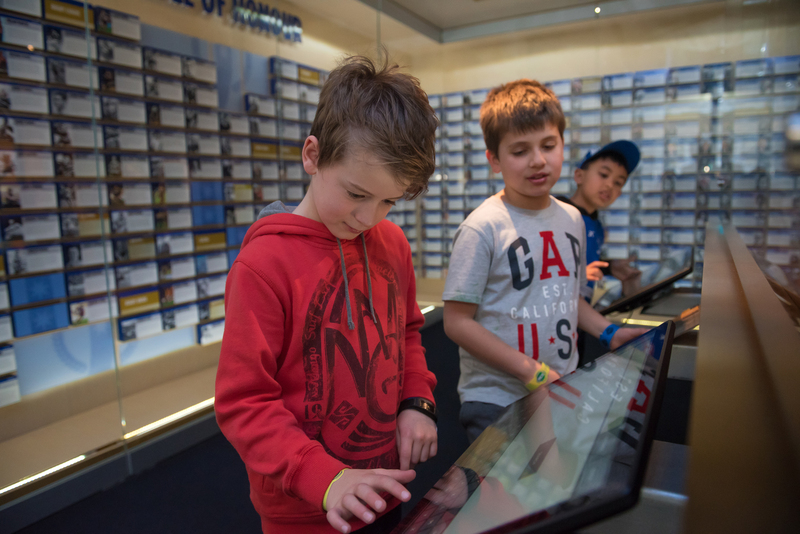 The MCG is offering families an unmatchable experience. The AFL is pleased to announce that kids general admission entry will once again be free on Sundays in 2019. The MCG will also offer kick-to-kick at several Sunday AFL matches in 2019, and free admission to the National Sports Museum for children at all Sunday games. 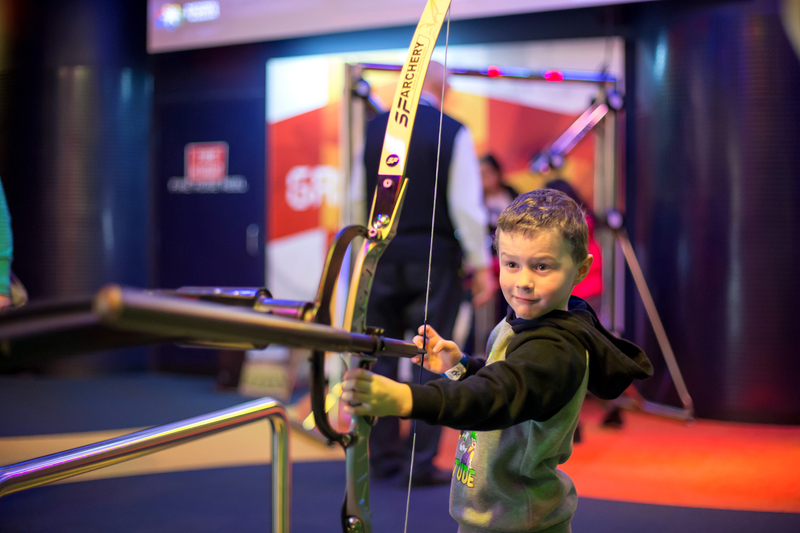 Children under 15 will be granted free admission to the National Sports Museum when arriving with an adult during event mode, while adults receive half-price entry. 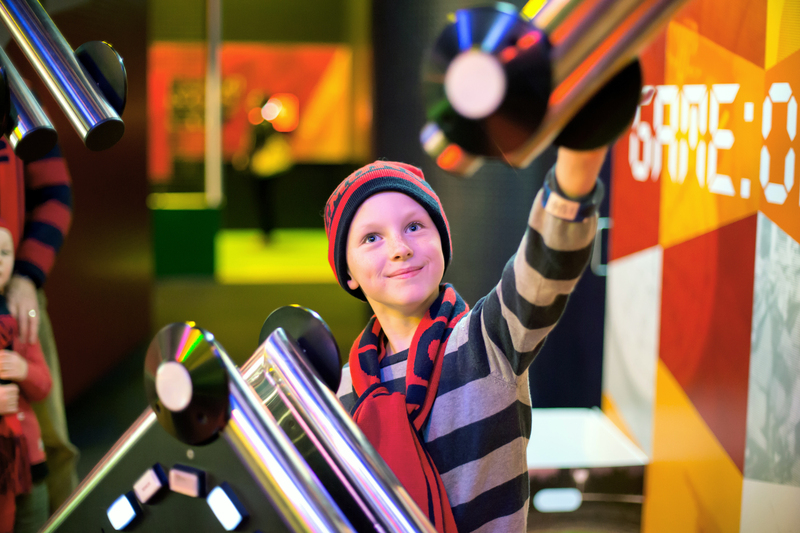 With memorabilia from some of the biggest sporting heroes, highlights from our nation’s sporting history, from AFL to Olympics, and fun interactive displays, the National Sports Museum has something to entertain the whole family before the footy. *Conditions apply. Visit afl.com.au/sundayfunday for more information. Fuel up the family on Sunday Funday and purchase the new kids meal deal. Visit any Food Store outlet at the MCG to receive a bottle of Mount Franklin water, chicken nuggets and chips. CAN'T COME TO A GAME ON SUNDAY? 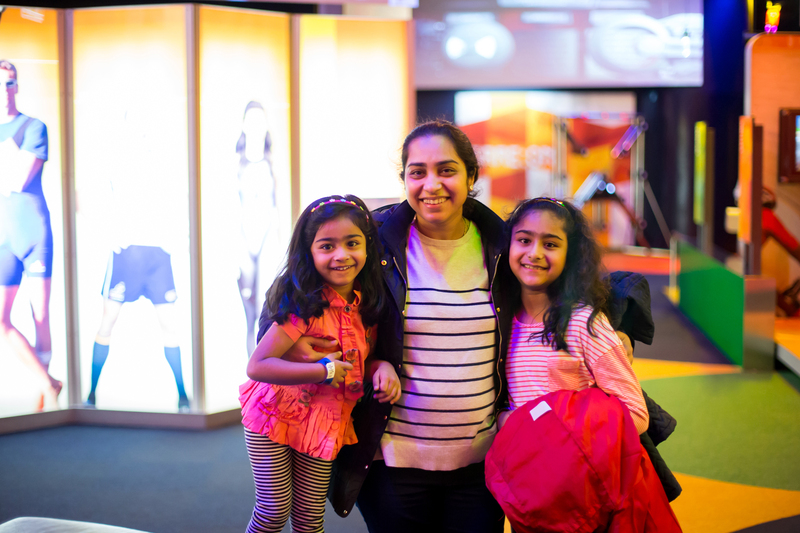 Pre-book your MCG Tour and National Sports Museum for another day!